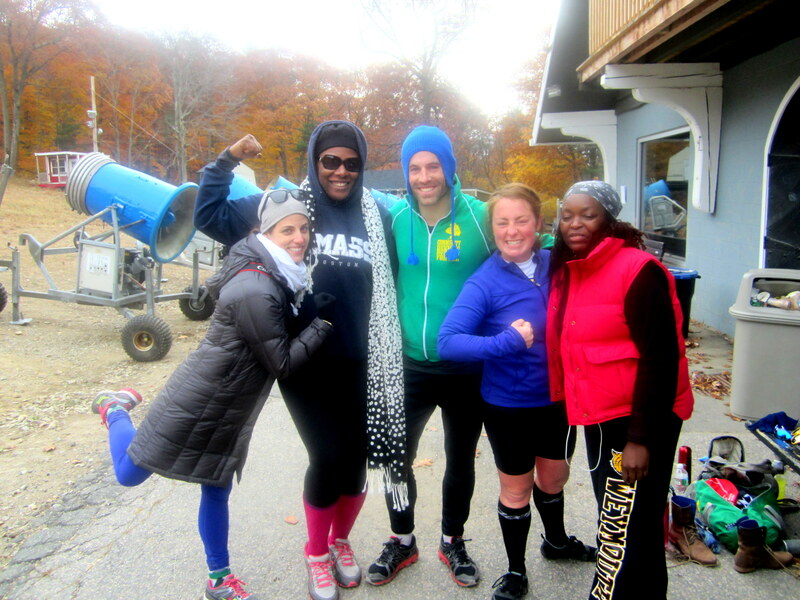 Staying The Course | Hiking 4 Life: Get up. Get out. Go Hiking! Hiking 4 Life: Get up. Get out. Go Hiking! Out of the hoods and into the woods. 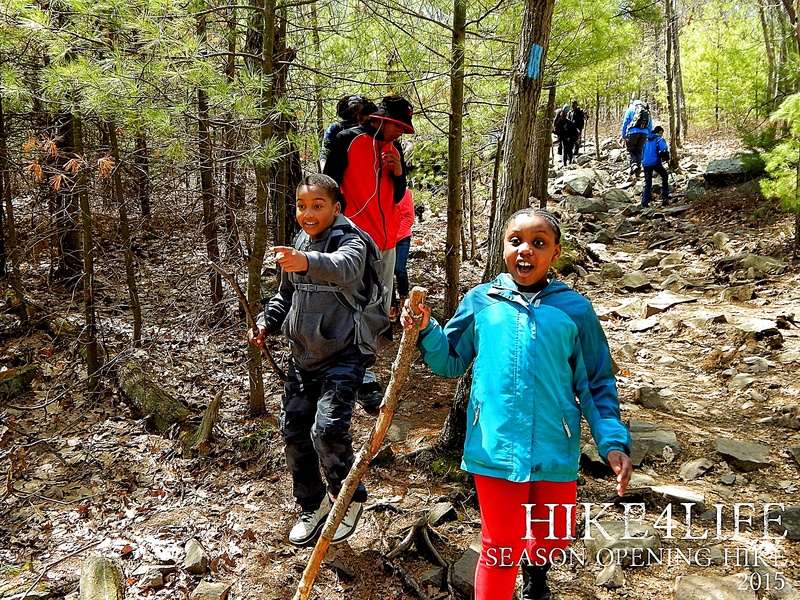 Hike4Life is a community based organization that began at a very grassroots level and was set up to introduce people of color to the wonders of the Great Outdoors. While our “tactics” and approach may not be popular with some of our peers, business associates, “mentors” or general public, we raise the question as to why? We don’t discriminate against anyone; we’re targeting an area with a problem and working to solve it. 1. Nature deficiency, spending less time outdoors resulting in a wide range of behavioral problems. 2. Limited or no knowledge of available green spaces and outdoor enrichment programs if any are available. Despite not having statistics to prove these common problems, we have to acknowledge that they do exist. What we are trying to offer is a healthy alternative to doing nothing, standard exercise, life-threatening surgery and expensive gym memberships. African Americans are not historically comfortable being outdoors. White Americans have enjoyed the benefits of growing up with resources that gave them access to outdoor programs, like the Boy Scouts. Or family vacations that would take them to the Grand Canyon or Yosemite. 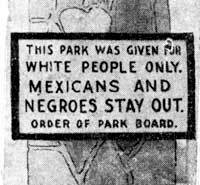 Not to say that black people have not been to these parks, they have, but at much lower numbers. Here’s part of the reason why. 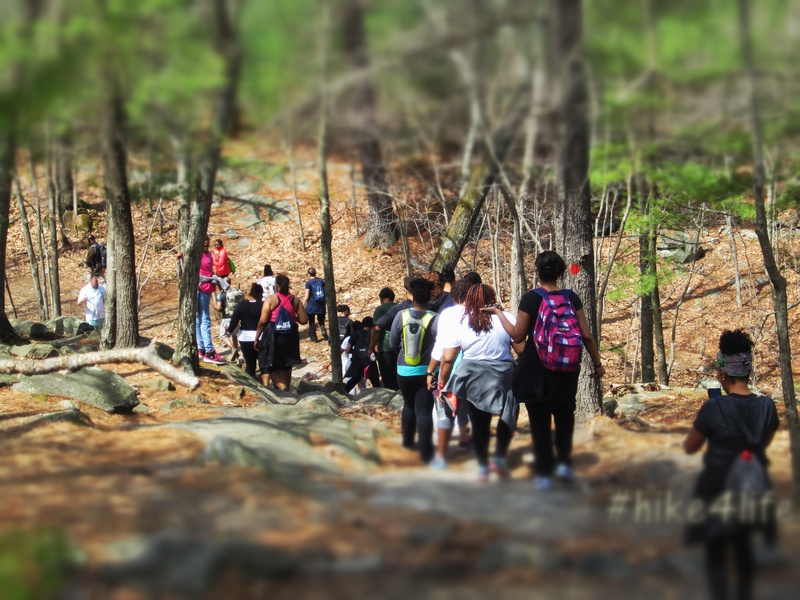 We’re under scrutiny because of our focus, and though we understand that there are whites that may have had limited amounts of exposure to nature, Hike4Life will continue to work with African Americans and other minorities, who have been historically affected by laws and by discrimination in our state and national parks. Although this data clearly shows a tremendous participation and spending disparity, there could very well be a significant amount of urban white Americans that have little to no exposure to nature but in comparison, Black Americans are spending far less time outdoors. We are connecting with a community that has been ignored, looked over and bypassed by the Get Outside and Green Movements taking place all around the country. Be it running, hiking, recycling or composting. Outdoor related activities, environmentally friendly or Earth conscious programs have not been prevalent fixtures in communities of color. Some Public schools have recently gone “Green”, by updating their buildings and implementing green projects with students. With all of the great efforts to make these Whole School Sustainability projects work, how many students are continuing these practices at home? You can tell a student to put plastics with the plastic and papers with the paper but, how do you indoctrinate this into their lifestyle? Introductory workshops that discuss in detail the benefits of recycling or using low energy light bulbs at home as well as promoting health and wellness, are crucial to the future of each student as well as the community. While this is fairly new to BPS, funding for programs like these in non-minority communities has always been available and has become part of the green culture in suburban schools. While this is not the fault of any student, why isn’t this implemented by the entire school system in the Commonwealth? 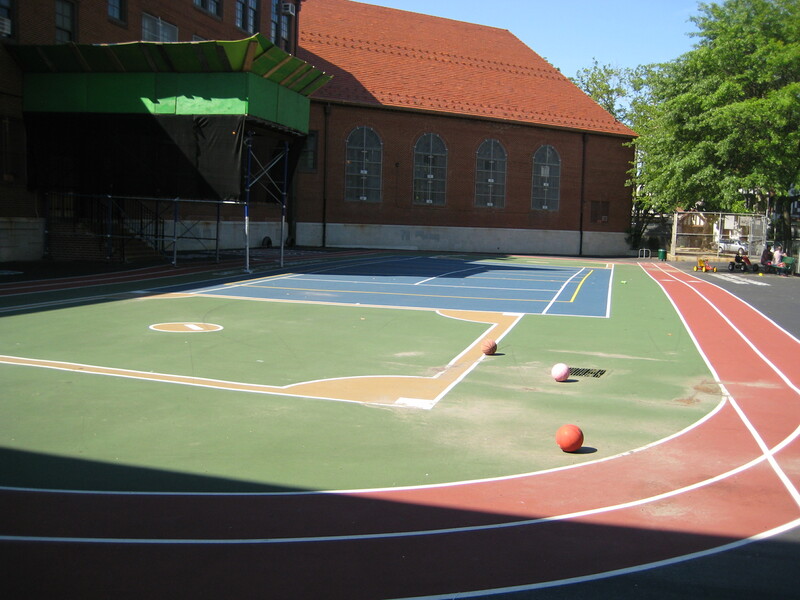 Schools outside of the city thrive with outdoor events, activities and athletics while urban schools remove programs like gym, recess and field trips. Trying to find cost-effective and FUN ways of exposing African American children to nature, through schools or through families and individuals, has been a daunting task but, the rewards of seeing a child’s face in the midst of discovery makes it all worth it. This has been our local mission for over five years. Offering an outlet, sharing information and showing people that there are places that are close by, but can feel like worlds away. We can no longer put into practice, unadventurous tactics, in regards to educating, exposing and reaching out to urban families, urban professionals and urban businesses that have no direct ties to outdoor enrichment programs. We have to be fun, active, healthy and ready to take on the challenge of changing the culture from the hoods to the woods. We have to find creative ways of getting new people to get on board with what we are trying to do. Our mission is not to create a separate African American culture of outdoorsy folks; our mission is to service, the under-served and to erase the deficiencies of the nature-deficient. Several African American organizations across the country welcome all races, while still focusing on changing the narrative of African American engagement with the outdoors and nature. 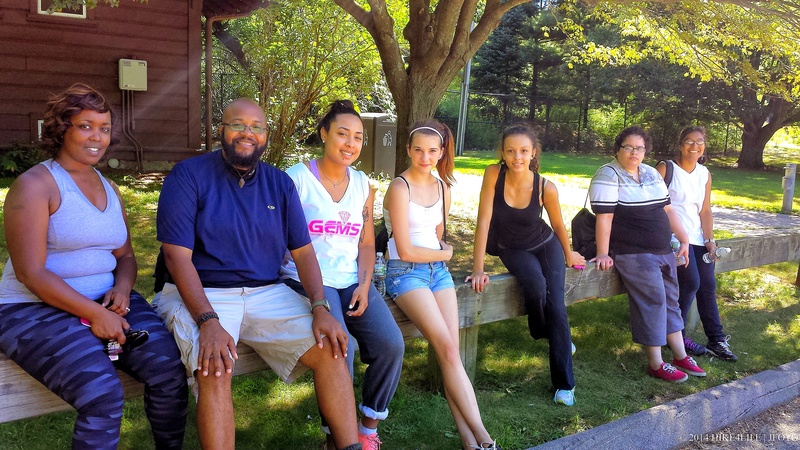 We invite everyone to hike with us and participate and be a part of our health & wellness initiatives. We are not an exclusive club; we share experiences and have fun with everyone! 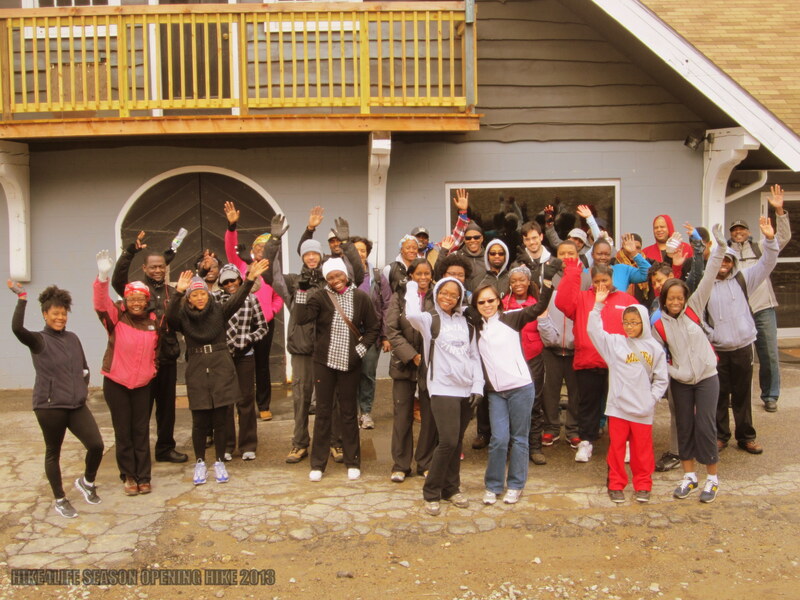 We dedicate ourselves to provide a safe, educational and adventure-filled outdoor space for children, teens and adults. We will constantly strive to implement important initiatives required to achieve our vision. We want to be a tangible connection between the urban community and the Natural World around us. This entry was posted in Blogging, Health & Wellness, Hike4Life, Hiking, Internet, Outdoors on June 3, 2015 by cerebellumtellum.